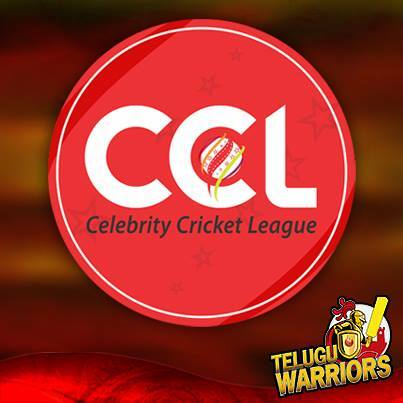 This is the 6th Day of Celebrity Cricket League 2015, and total 2 matches will be played today on 25th January, 2015 at Sardar Patel Stadium, Ahmedabad. Total 4 teams will take on each other, and the list of those teams is updated. The 1st match of Day 6th CCL 2015 is scheduled to be played between Mumbai Heroes and Chennai Rhinos at 02:30. Local Time. On the counter side, the 2nd match is scheduled to be played between Bhojpuri Dabanggs vs Bengal Tigers to be played by the night time and will kick off at 07:00 PM Sharp. 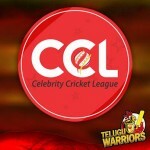 Rishtey TV will broadcast today’s matches of CCL 2015 live in India, USA, UK and United Arab Emirates, but you can also watch the live match on Youtube.com in any corner of the world except Pakistan due to banning issues.